It is so hot already. Just goes to show that summer is already here. What better time it is to plan your next vacation and if you are willing to splurge for this break, you should take a look at some of the most amazing luxury resorts in the country. If you want to have a summer break of spectacular sceneries, here are 10 luxury resorts in the Philippines that you should consider visiting. 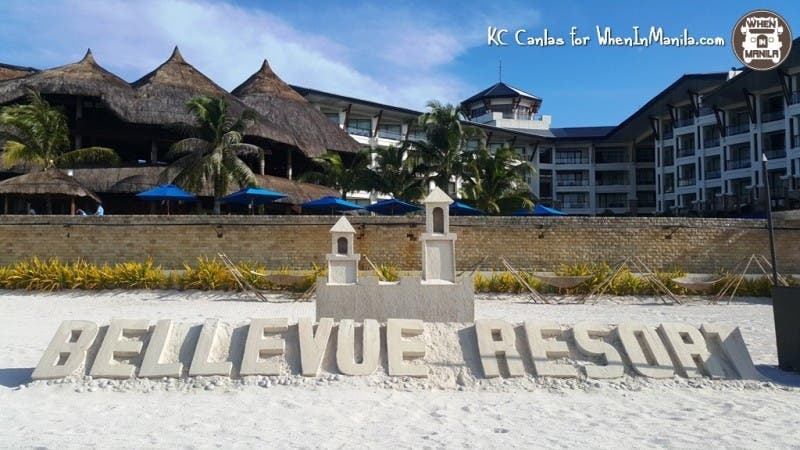 Located at the quiet end of the beautiful island of Panglao in Bohol, the Bellevue Resort Bohol is as serene as it can get. 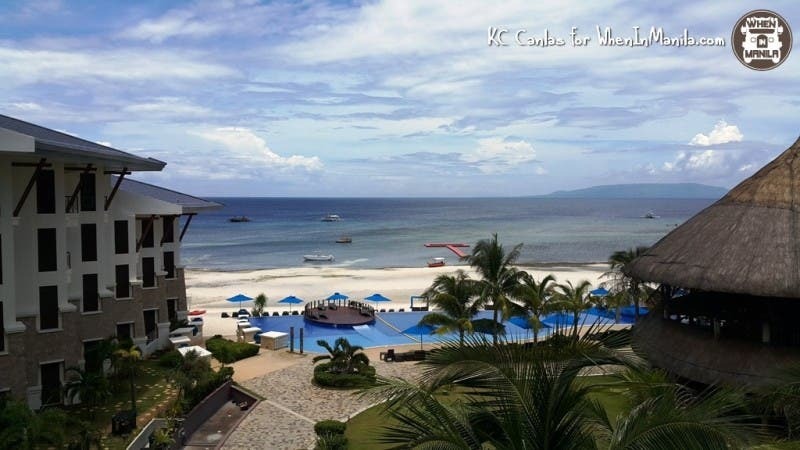 Aside from allowing you to recharge with its peaceful ambiance, it offers an amazing view of the open sea. Moreover, it has luscious greens all around, which further enhances how you can relax. It is way different how it is in the city, but it gives a good way to disconnect. 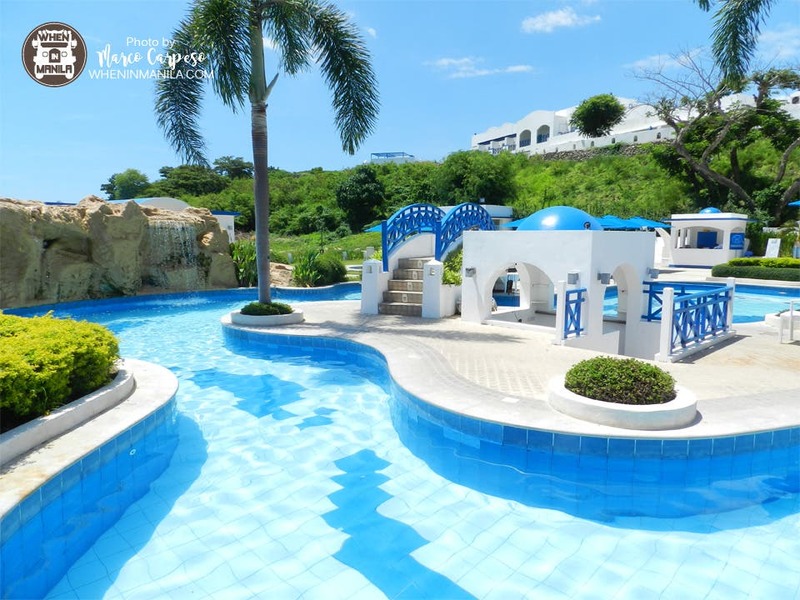 Discovery Shores Boracay is breathtaking… screaming nothing but luxury and excellence. No need for long introductions or elaborate descriptions. As soon as you feel your room’s ambiance and the overlooking view from your veranda… you’ll know you made the best choice! 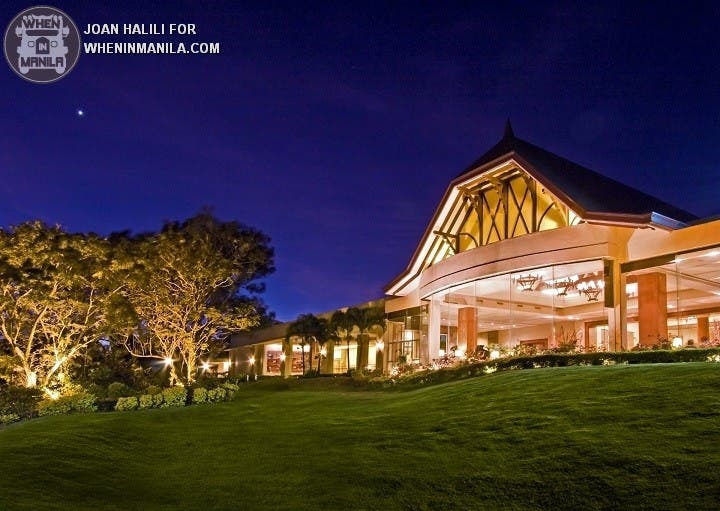 Taal Vista Hotel is an English-Tudor mansion style hotel that was built in 1937. It is filled with rich history shared by many generations. Countless hotel guests and visitors have taken their photographs with the Tudor façade as a backdrop, a stylish icon where the past meets the present. 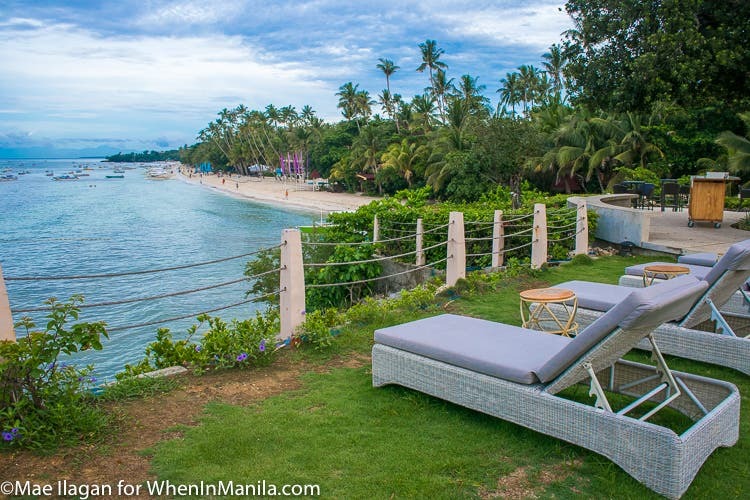 Amorita Resort is located on a cliff in Panglao Island, Bohol. 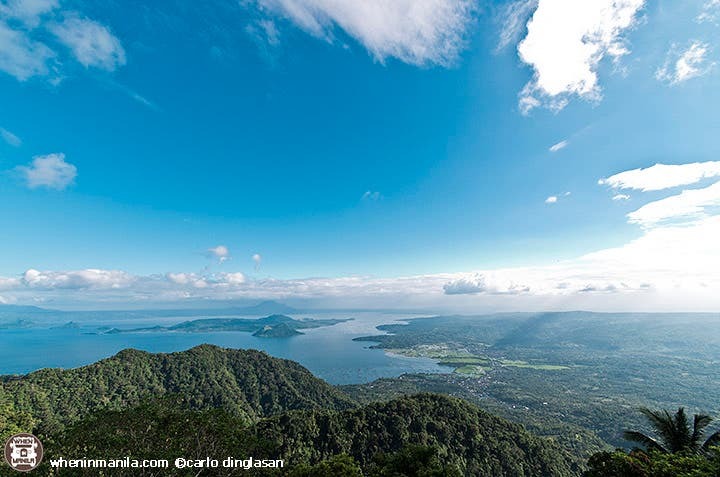 It exudes an amazing landscape and provides a picturesque view of the sea. This high-end resort is a place for premium R and R. The view around it is a bonus in ensuring that you are super relaxed during this vacation. 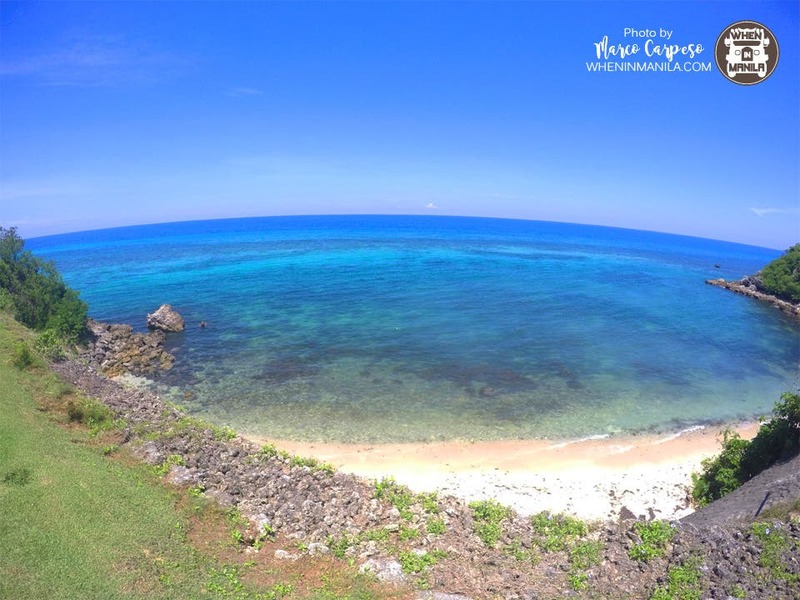 Thunderbird Resorts and Casinos at Poro Point is a perfect place to relax and unwind. 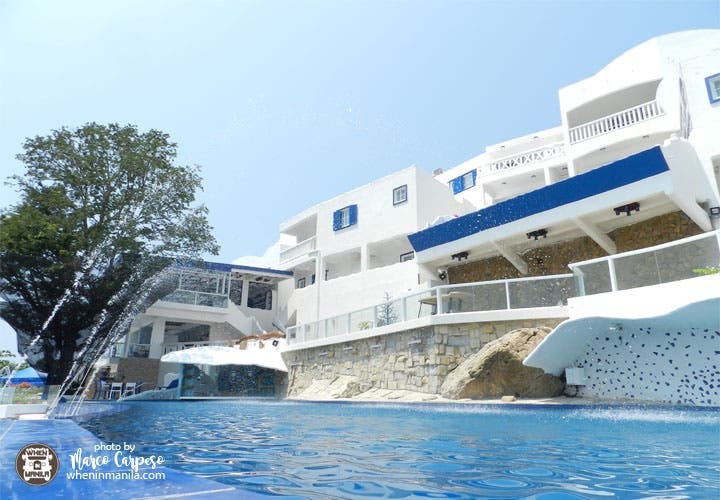 Though there are many Santorini-like resorts out there, Thunderbird is the place that really looks and feels like Santorini as the property is right beside the open sea. 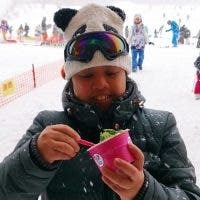 Historically, it’s also a US Military Base, so it is away from the hustle and bustle of the city and other resorts. 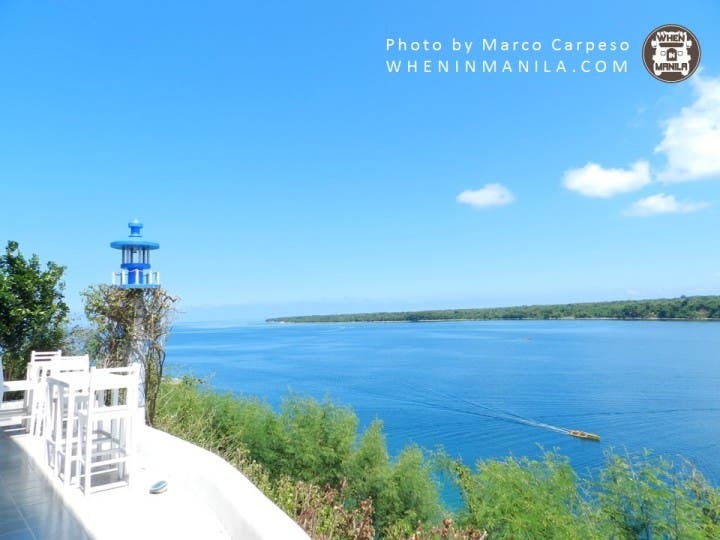 Vitalis Villas or the Santorini of Ilocos Sur boasts of its wide and open view of the sea. The resort living here is so good that you may not want to leave. The outdoors are gorgeous and the indoors are very relaxing. Perfect for those looking for a stress-free vacation. 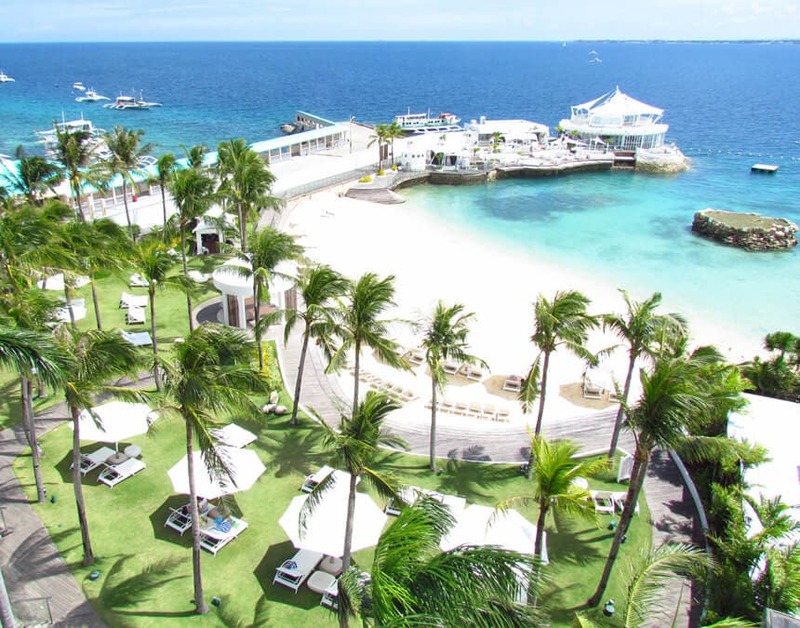 Mövenpick Hotel Mactan Island Cebu is a 5-star Mediterranean-inspired beachfront hotel located on a lush tropical island. Fresh, fun and trendy, the hotel offers a myriad of choices, from accommodation and leisure activities to entertainment and culinary delights. 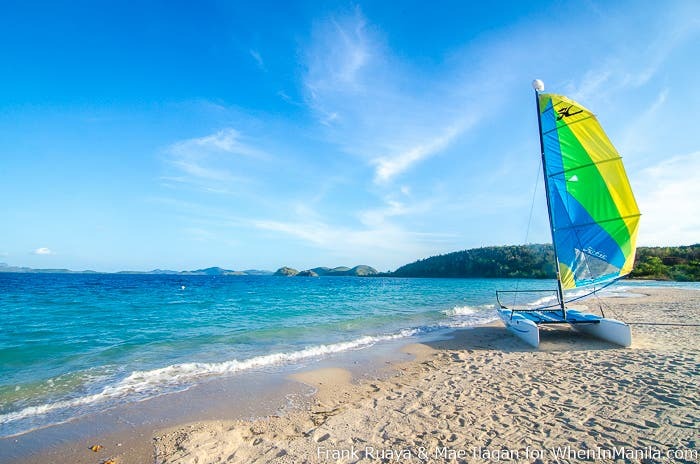 Two Seasons Island Resort, a 5-star eco-friendly accommodation, is the perfect place for a luxurious vacation on the beautiful island of Coron, Palawan. The island tip bungalow has its own veranda and outdoor jacuzzi outside the room. The veranda is located right next to the sunset beach. You can catch an amazing sight of the sunset right from your jacuzzi! Ah, sweet! Huma Island Resort is also known locally as the “Maldives of the Philippines” because of its floating luxury villas surrounding the island. It is a place that should be added to every person’s bucket list for it provides guests with a dream vacation experience filled with memories to last a lifetime. What are you waiting for? Go pack those bags and have a break this summer! Anything that we should add to this list? Share them with us!